1. Egress, Egression, Emergence : خروج - ظہور : (noun) the act of coming (or going) out; becoming apparent. 2. Appearance : ظہور : (noun) the event of coming into sight. 3. Manifestation : ظہور - وضاحت : (noun) a clear appearance. 4. Apparition, Fantasm, Phantasm, Phantasma, Phantom, Specter, Spectre : ظہور - بہوت پریت - پریت : (noun) a ghostly appearing figure. Rukhsati, Rawangi Ka Amal, Rawangi : Going : the act of departing. "Leaving so soon?" Aamad : Coming : arrival that has been awaited (especially of something momentous). "The advent of the computer"
Paas Aana, Aana : Coming : the act of drawing spatially closer to something. "The hunter's approach scattered the geese"
How this page explains Zahoor ? 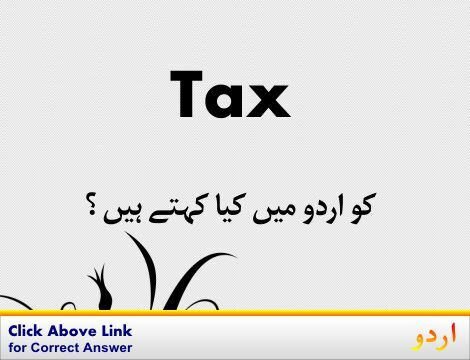 We help you understand the word Zahoor in English. We not only provide English meaning of ظہور but also give extensive definition in English language. 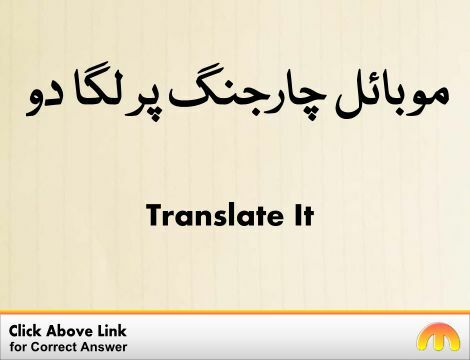 You can also find multiple synonyms or similar words along with Zahoor. 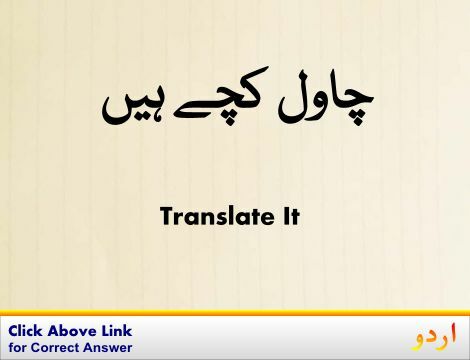 You may also want to see Android app to get ظہور, please install Wordinn Urdu Android app now.